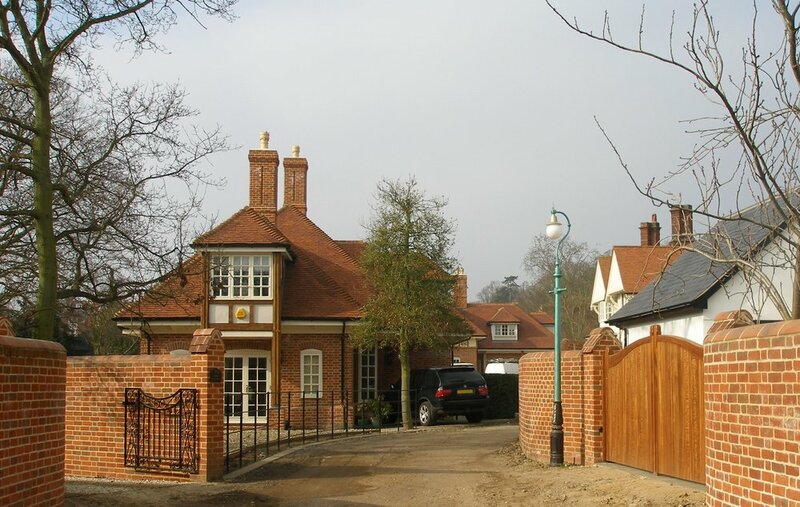 A development of two detached dwellings which were constructed within the grounds of a substantial 1930’s property in Woodbridge. The two new houses have been designed to be subservient in scale and height to the original property, creating a ‘pavilion’ style arrangement of buildings within the grounds. The eaves height is purposely set low so as to amplify the feeling of hierarchy. 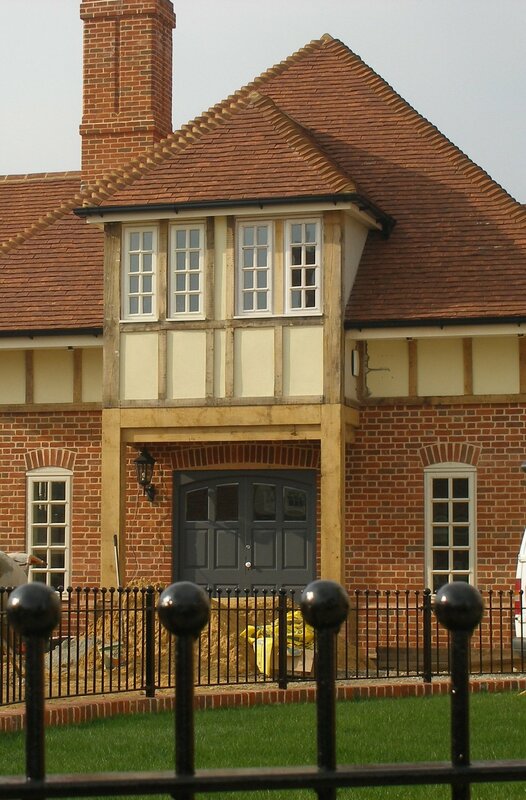 Peg tiles, red facing bricks and hipped dormer windows have been used to compliment and reflect the design style of the original house. This project received a Suffolk Architects Association Design Award in 2008.